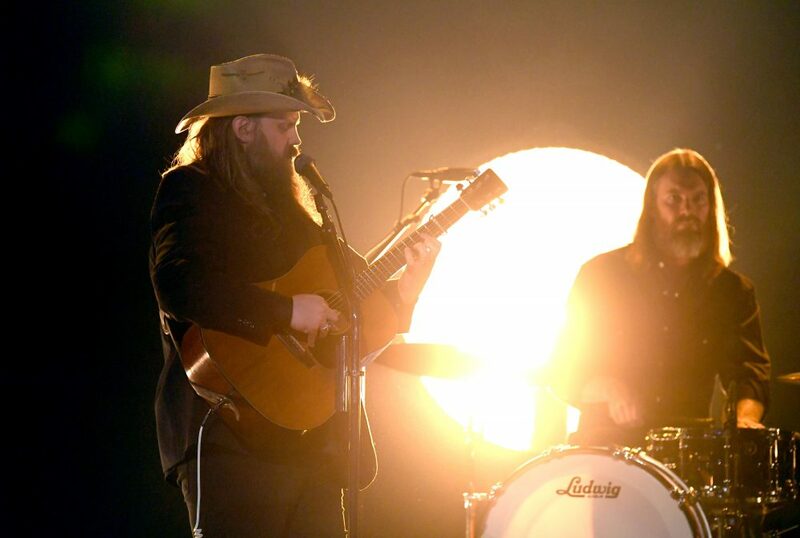 Is Stapleton coming to a city near you? 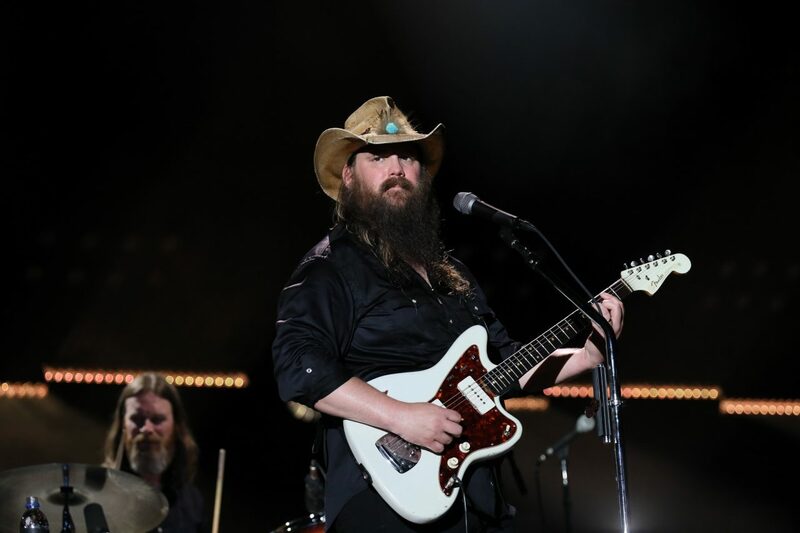 Chris Stapleton is gearing up to revamp his All-American Road Show Tour with a slew of new dates throughout 2019. Scheduled to begin July 9 at Allentown’s PPL Center, the trek will feature a rotating roster of special guests Margo Price, Brent Cobb, Brothers Osborne, The Marcus King Band and Kendell Marvel throughout the run. 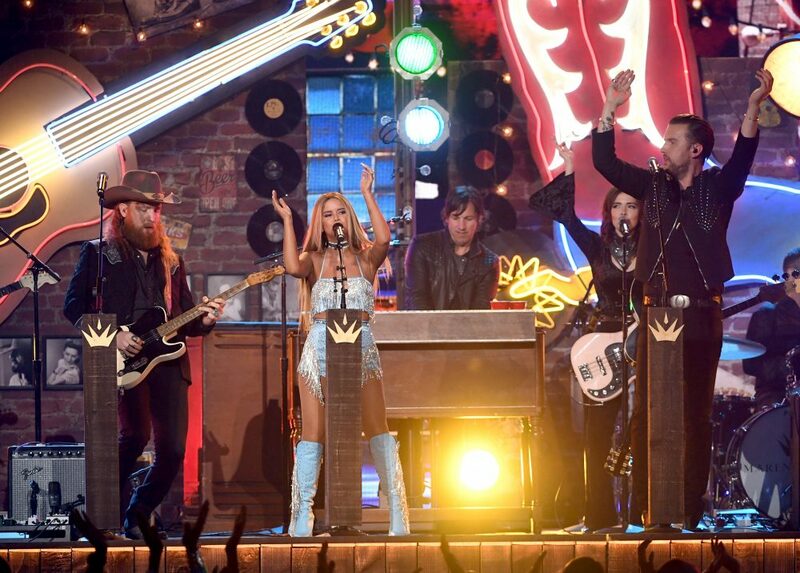 Tickets for Stapleton’s All-American Road Show Tour go on sale to the public beginning Friday, February 1 at 10 a.m. local time. 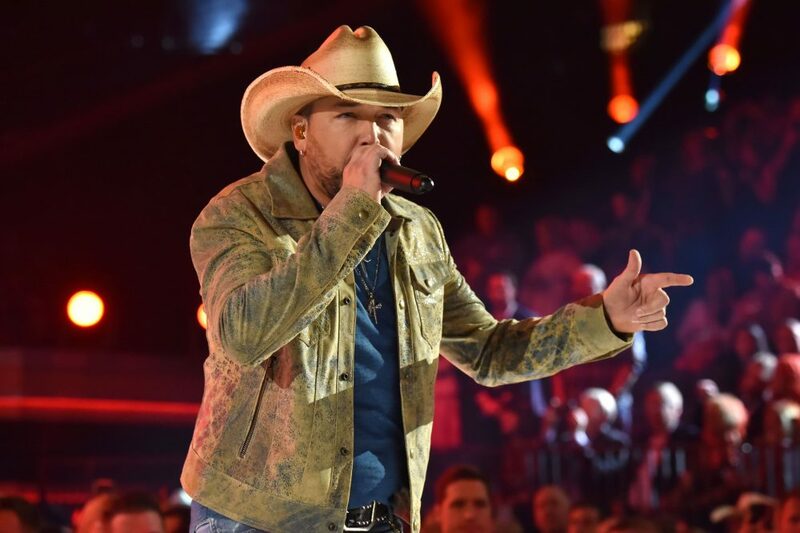 Fan club members and Citi Private Pass members will have access to pre-sale tickets starting Tuesday, January 29 at 10 a.m. local time. For more details, visit stapletonfanclub.com or citiprivatepass.com.